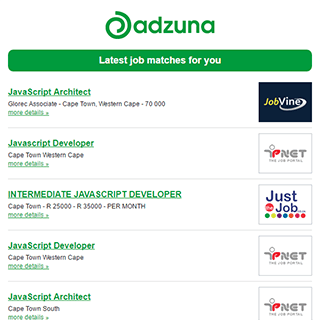 Companies presently offering Dispatch job vacancies in Cape Town City Centre include AVI, Agrinet, .. There are 51 Dispatch job vacancies in Cape Town City Centre available immediately, compared to 3 in Bellville. Get the latest Dispatch Jobs in Cape Town City Centre delivered straight to your inbox!